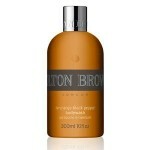 Molton Brown Re-Charge Black Pepper Body Wash –This spicy body wash will surely put a little pep in Pops’ step! Made with Madagascan black peppercorn oil, which is chock-full of antioxidants, this cleanser is Molton Brown’s #1 selling body wash. 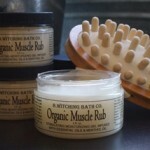 Pick up the Re-Charge Black Pepper Body Hydrator and Shave Oil to make it a perfect set! 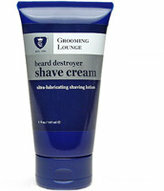 Grooming Lounge Beard Destroyer Shave Cream or Oil –The Grooming Lounge knows a thing or two about what men’s habits are when it comes to cleaning up. 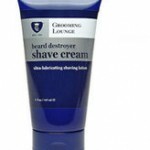 These two shaving lubricants will help Dad get that perfectly close shave! 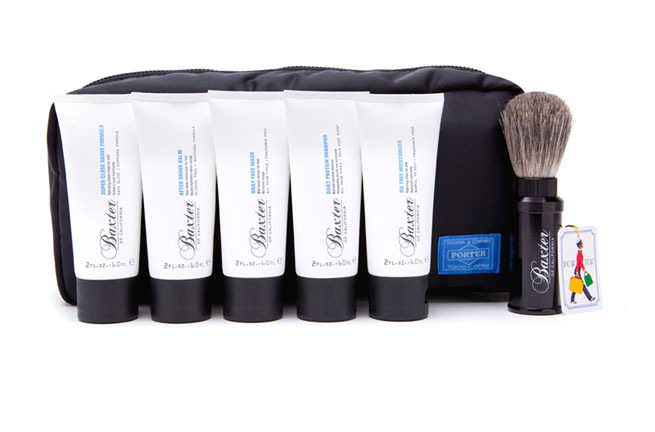 Baxter of California TSA Approved Travel Kit – Is your Dad a dude on the go? Pick up this adorable dopp kit that has everything he could need. 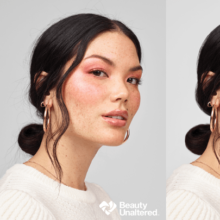 In handy 2-ounce packages come a daily face wash, oil-free moisturizer, Super Close Shave Formula, aftershave, shampoo and cleansing bars! 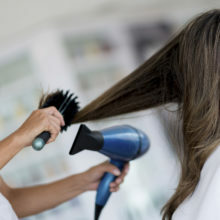 Make packing a breeze. Every Man Jack Double Play Kit – This perfectly put together Double Play pack comes with products from the Every Man Jack’s eco-friendly body and shave collections, bringing together all of Dad’s grooming needs. 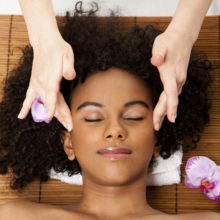 The fragrance-free shaving products include a pre-shave face scrub, hydrating shave cream and face lotion, and the body products, which are available in citrus or cedarwood scents include a deodorant, body wash, four-pack of cleansing body bars and a bonus lip balm. All that for just $25! B. 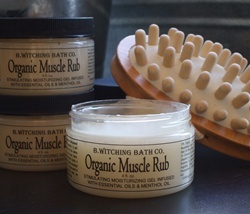 Witching Bath Co. Organic Muscle Rub – B. Witching’s muscle rub will have Dad feeling super soothed and relaxed even if he’s sore from a tough workout, a weekend of golfing, a hike you took together or some heavy lifting. Infused with essential and menthol oils, this moisturizing gel will relieve tight muscles – just apply generously and massage gently!